When one of the very best wedding planners in the city refers you a wedding, you know you better A. Book the job and B. Nail it. 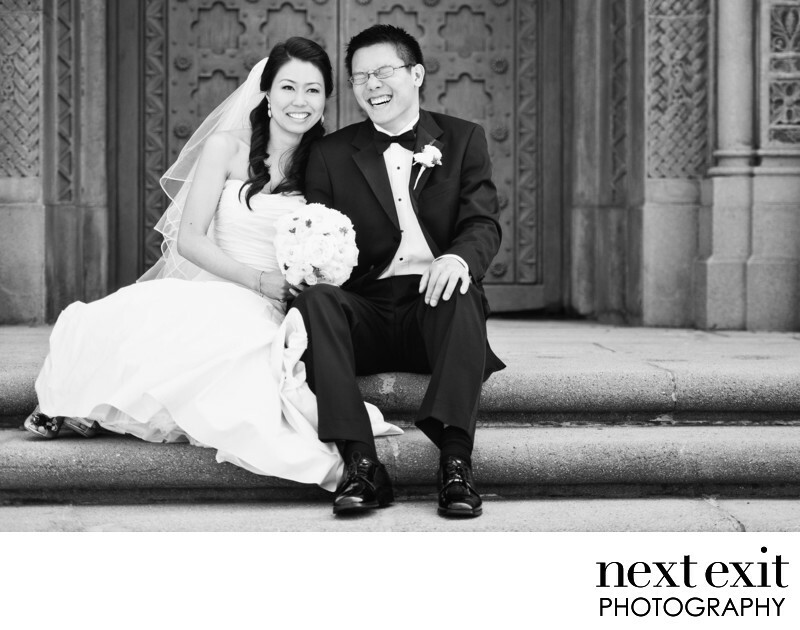 We loved working with this extraordinary couple and their amazing friends and family. Karaoke and board games throughout the night? Yes and Yes. We were sincerely honored to be a part of it.